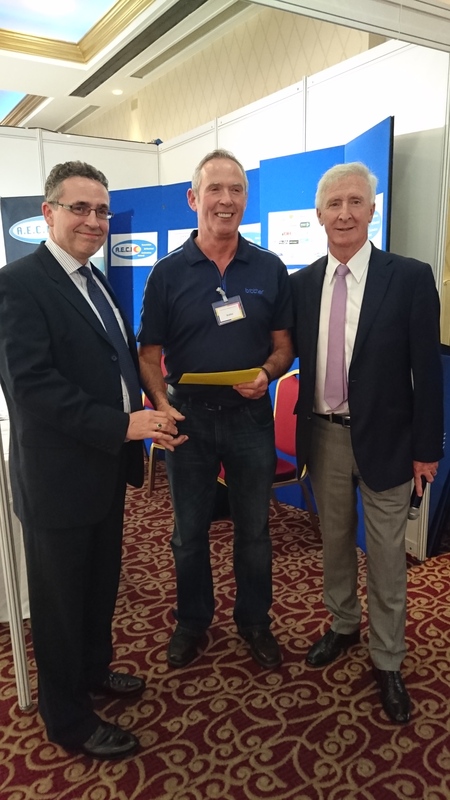 We are pleased to announce that the Electrical Trade Show which took place on Thursday 1st September in the Red Cow Moran’s Hotel was once again a Success! And enjoyed by both Attendees and Exhibitors. The winner of our Product of The Show Award went to Gerry Quigley from Brother for there P-touch E550WVP Industrial PC Labelling Machine which creates durable labels for electrical or datacom installations, via the easy to use built in labelling functions, PC Software or from your Smartphone or Table with the Brother Cable Labelling app. Please see www.brother.ie for more details on this amazing product. 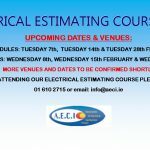 We would like to thank everyone who attended the Electrical Trade Show and supported the Electrical Industry.